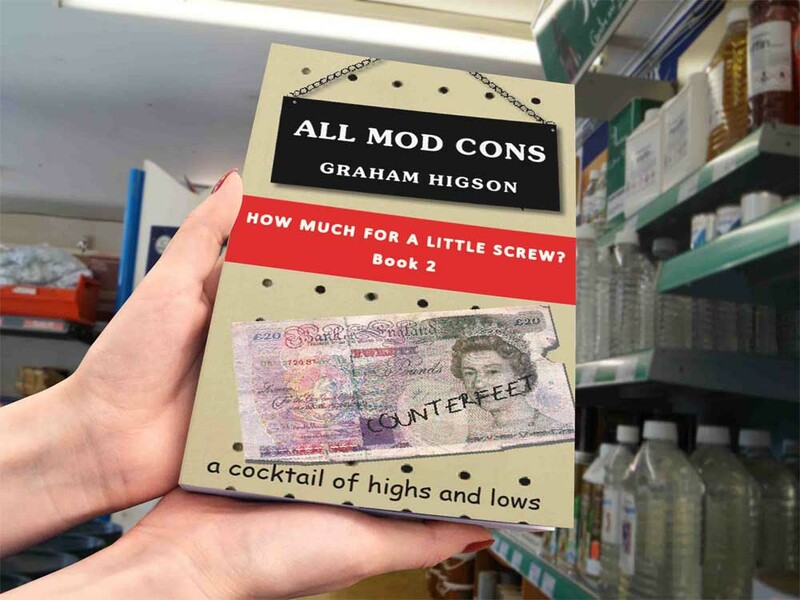 ♦ Can also be read alongside How Much for a Little Screw? 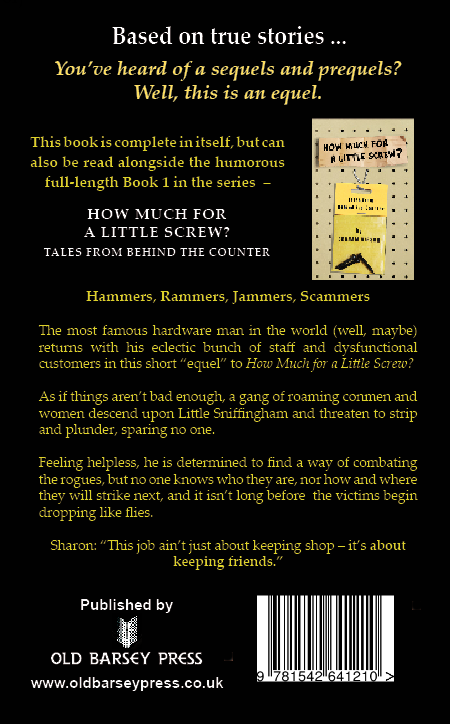 The most famous hardware man in the world (well, maybe) returns with his eclectic bunch of staff and dysfunctional customers in this short "equel" to How Much for a Little Screw? 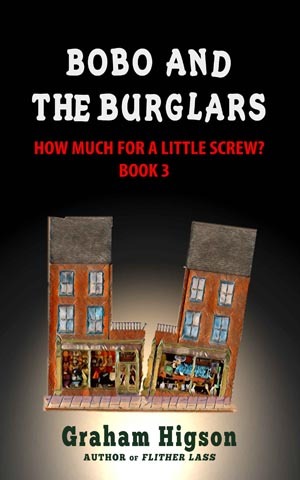 As if things aren't bad enough, a gang of roaming conmen and women descend upon Little Sniffingham and threaten to strip and plunder, sparing no one. Feeling helpless, he is determined to find a way of combating the rogues, but no one knows who they are, nor how and where they will strike next, and it isn't long before the victims begin dropping like flies. This episode is a cocktail of highs and lows. 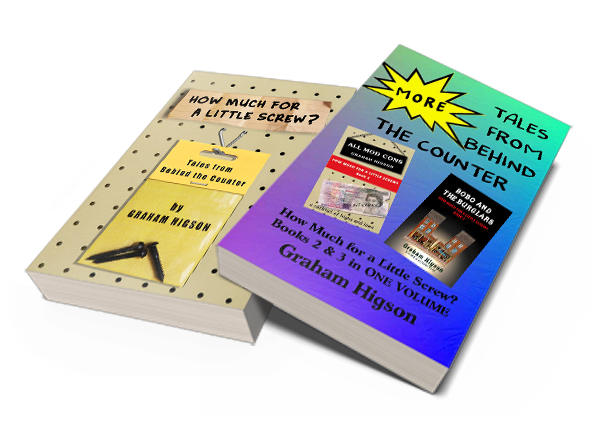 Based on true stories, this is a fictionalized memoir of life as seen from behind a shop counter, a treasure trove of anecdotes, some tinged with humor, others with disappointment. And some are downright bizarre. Equel is a new term, similar in use to prequel and sequel, and means a narrative that runs alongside the timeline of an existing story. 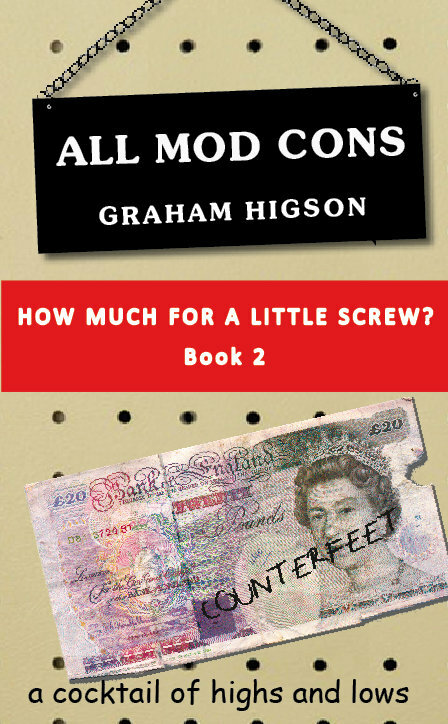 All Mod Cons would fit between chapters 13 and 14 of How Much for a Little Screw? With Little Screw I was conscious of not putting all the available stories in one book, which I think would have made it too long and would have effectively diluted its main theme, so I thought that writing "episodes" would work, which take place at various points alongside the full-length book. He draws wonderful pictures of very interesting characters with plenty of humor and goodwill. Excellent read. Great little sequel and ready for more Sniffingham shenanigans! 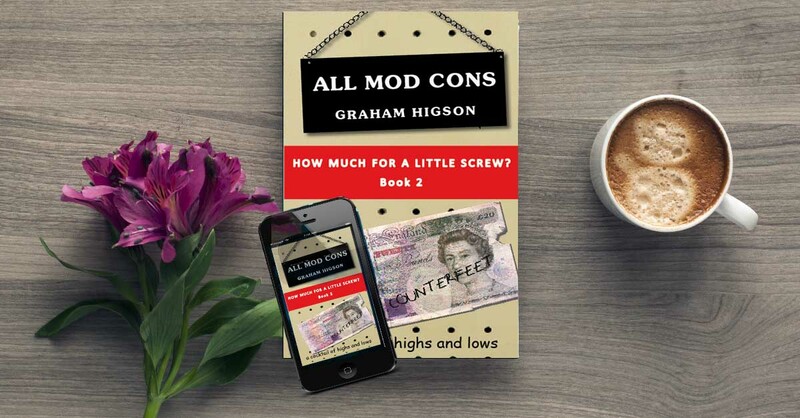 Both All Mod Cons and the following book Bobo and the Burglars are available in a special print-only edition that makes a superb companion volume to How Much For a Little Screw?